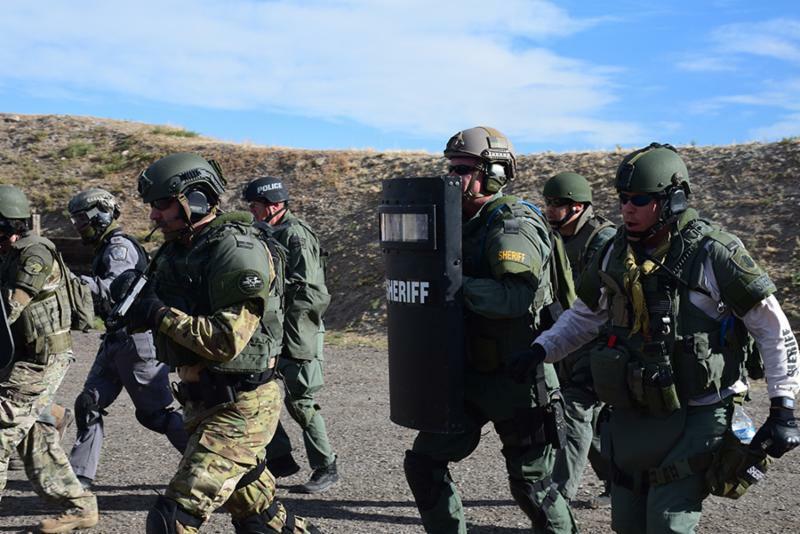 Colorado Springs, Colo. (July 2018) – TheNational Tactical Officers Association (NTOA), a nonprofit membership organization dedicated to serving the law enforcement community, announces the latest update to its Tactical Response and Operation Standard for Law Enforcement (TROS). This document establishes a basic set of standards for law enforcement agencies and serves as an efficient, core set of concepts and principles that improve standardization within the profession of tactical law enforcement services. The NTOA’s mission is to enhance the performance and professional status of law enforcement personnel by providing a credible and proven training resource, as well as a forum for the development of tactics and information exchange. In line with this mission, the association first offered the SWAT Standard in 2008. In 2011 and 2015, the standard was reviewed, expanded and updated to represent the most contemporary best practices being used in the law enforcement community. In July 2017, the NTOA once again began the arduous task of updating the TROS. Keeping in mind the impact that this document has on our profession, it was critical that input from our members was considered. The NTOA contacted all state association presidents, as well as several federal partners, and invited them to serve on the review committee. The final committee consisted of 20 participants, each bringing valuable input from their associations and organizations that they represented. The member comment period was then opened for one month. All comments offered by members were carefully assessed and taken into consideration. The overall goal of the review committee was to ensure that the voluntary consensus standard continues to provide guidance to law enforcement special operations leaders and evolves to meet the ever-changing tactics, technology and practices of those in our profession. The most substantive changes to the document included the addition of recommended equipment lists, better guidance on both TEMS and CNT capabilities, and a terminology change from Priorities of Life to Safety Priorities. The NTOA does not mandate compliance with this standard or attach such compliance as a prerequisite for any benefit granted under membership. This and future versions of this standard are living documents. It will require our organization to seek out those best practices and ensure that they are accurately reflected in the standard. 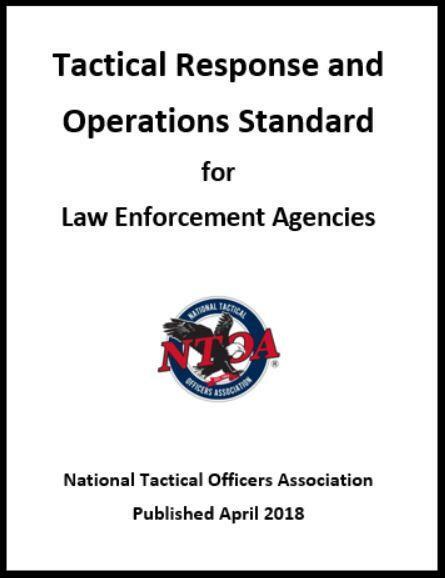 The latest version of the NTOA Tactical Response and Operations Standard can be downloaded from the NTOA’s website at ntoa.org/pdf/swatstandards.pdf. For more information on the National Tactical Officers Association, visit www.ntoa.orgor call 800-279-9127. Join the NTOA today and start receiving the benefits of better training and stay on top of the ever-changing and challenging world of law enforcement. This entry was posted in NTOA and tagged operations, Response, Tactica, TROS. Bookmark the permalink.